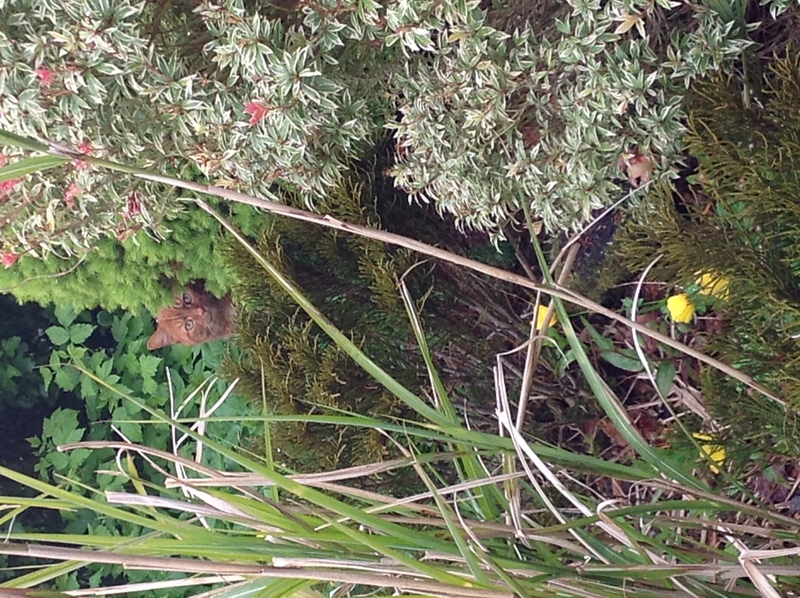 A guest took this super photo of Tinker peering through the undergrowth! 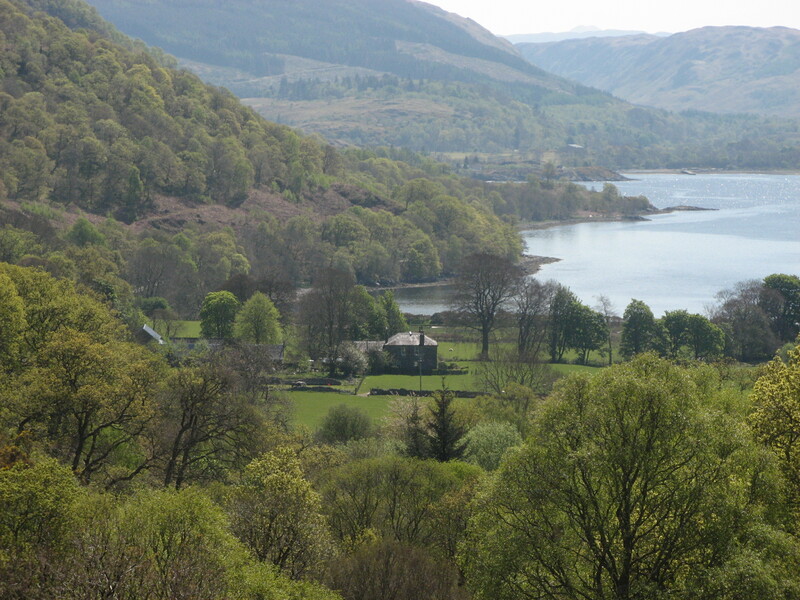 The trees are all in leaf now and the range of shades of green is amazing. 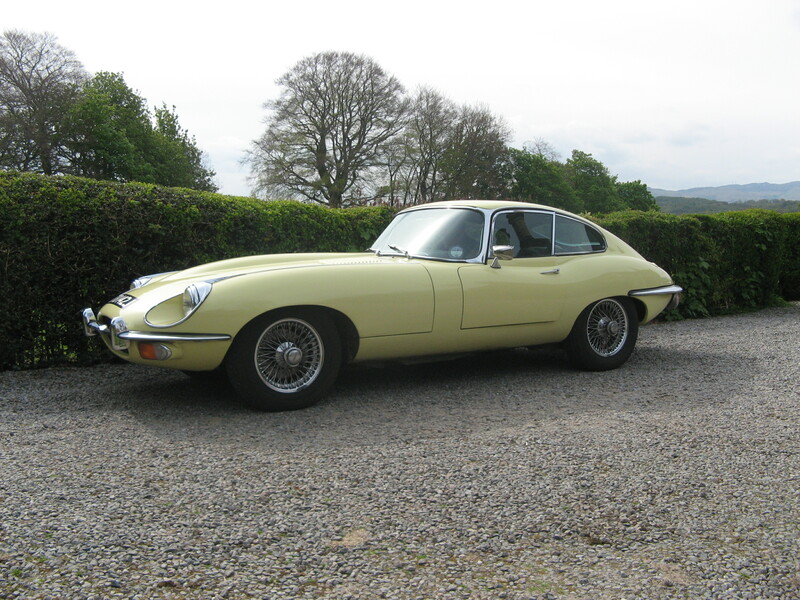 A delightful couple stayed with us last weekend and arrived in this 1970’s E-Type Jag. The engine sounded incredibly loud compared with most cars today! We were very envious when they left to continue their trip.